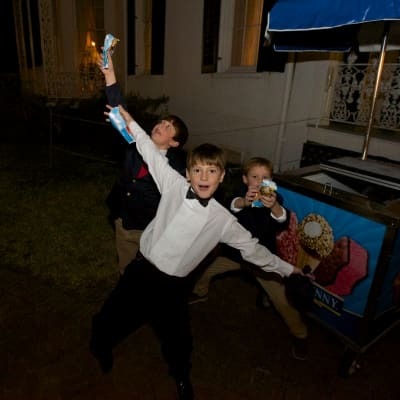 Ice Cream Cart for a Wedding? 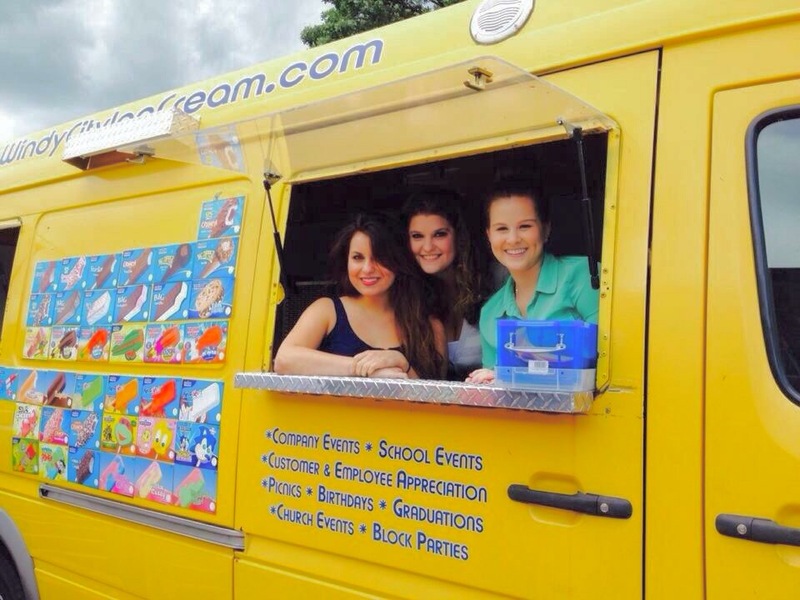 Are you looking to promote your product or service? 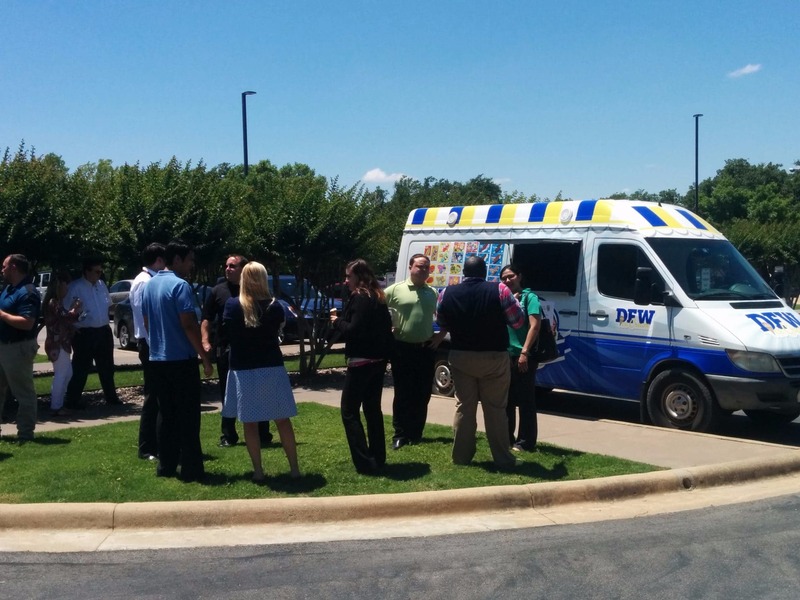 Welcome to DFW Ice Cream, the premier Dallas Ice Cream truck company. 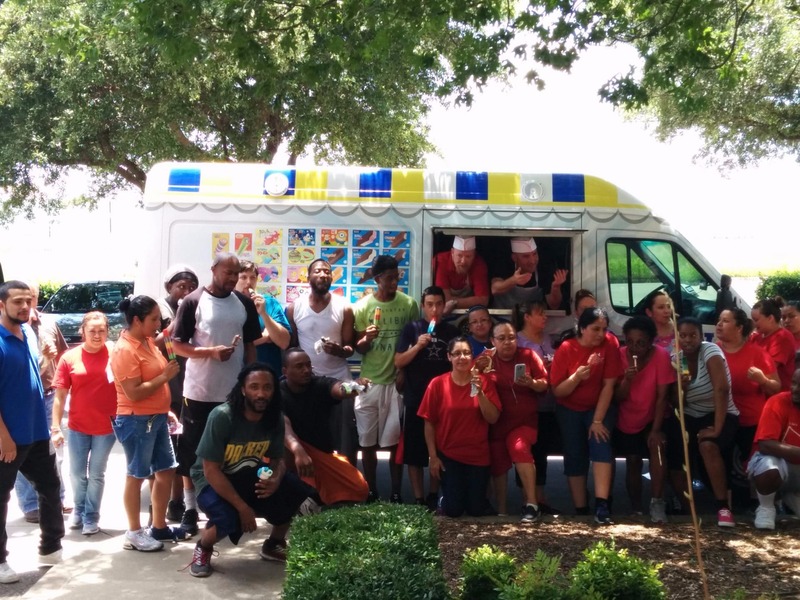 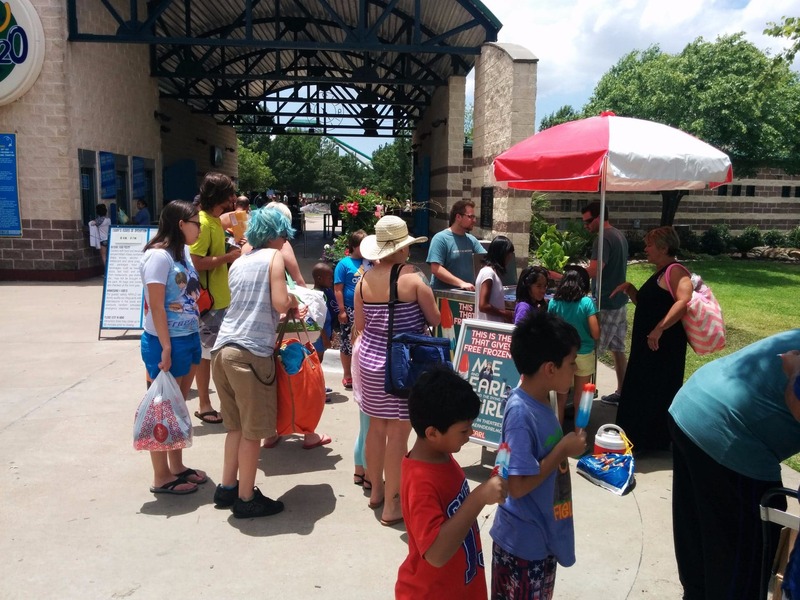 DFW Ice cream provides an exceptional ice cream truck experience to the communities in Dallas, Fort Worth and everyplace in-between. 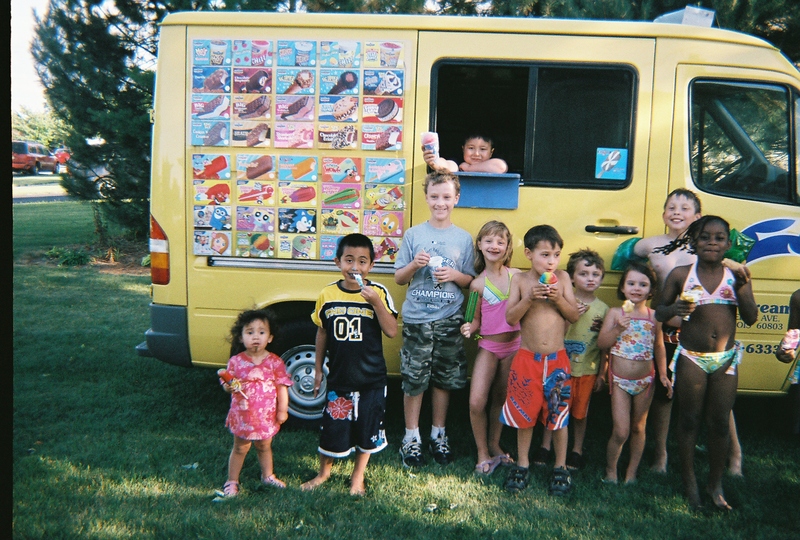 If you are looking for a fun, unique and personalized experience this summer, you have come to the right place. 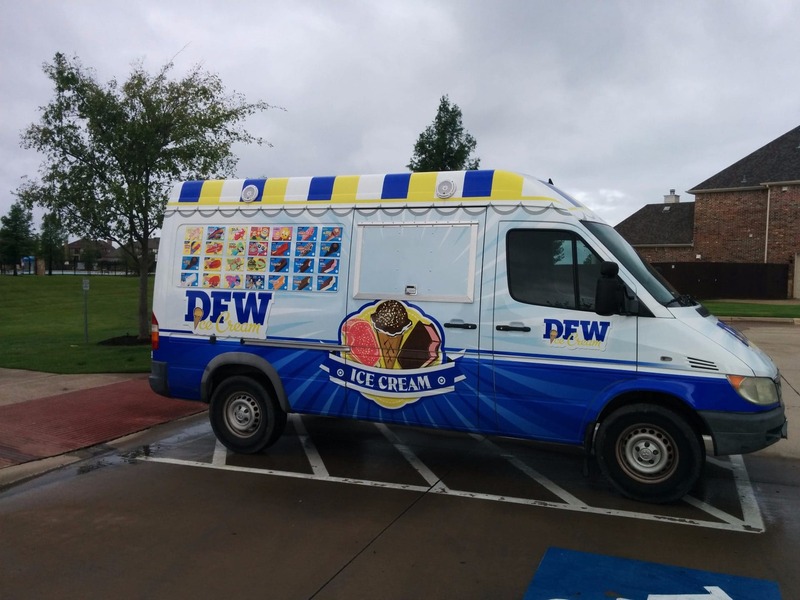 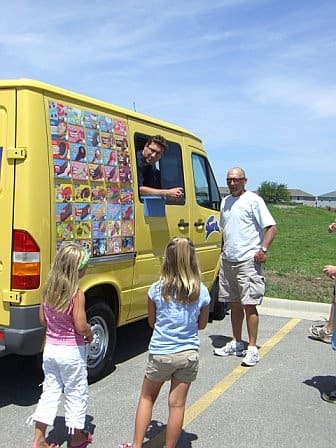 When you book an event with one of our Dallas ice cream trucks, you can expect a clean truck, an extensive selection of treats, professional driver, and most importantly someone who you can rely upon to show up. 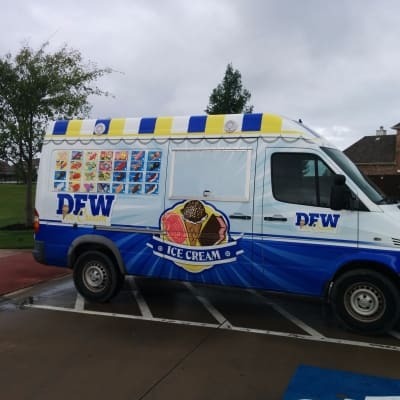 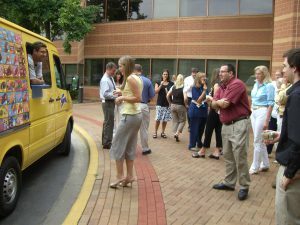 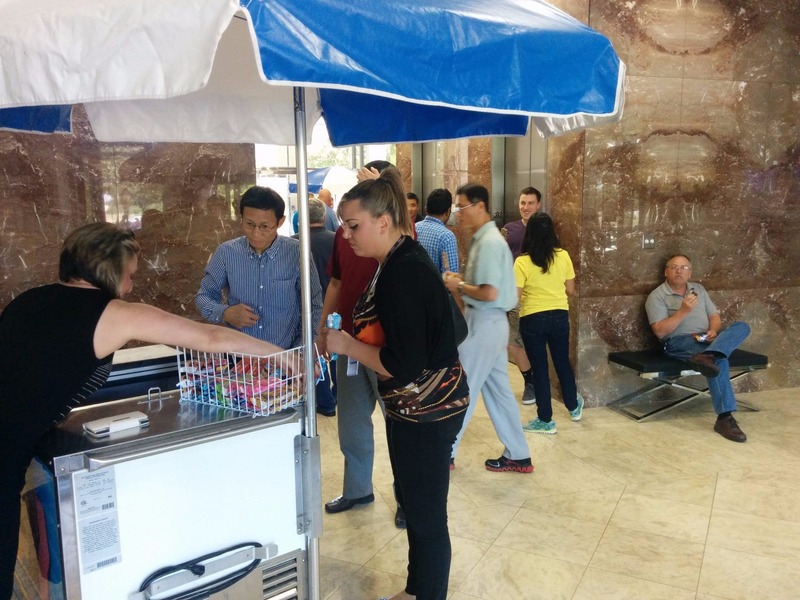 With our unique Dallas Ice Cream trucks, we can serve parties from 50 people to over 5000 people. 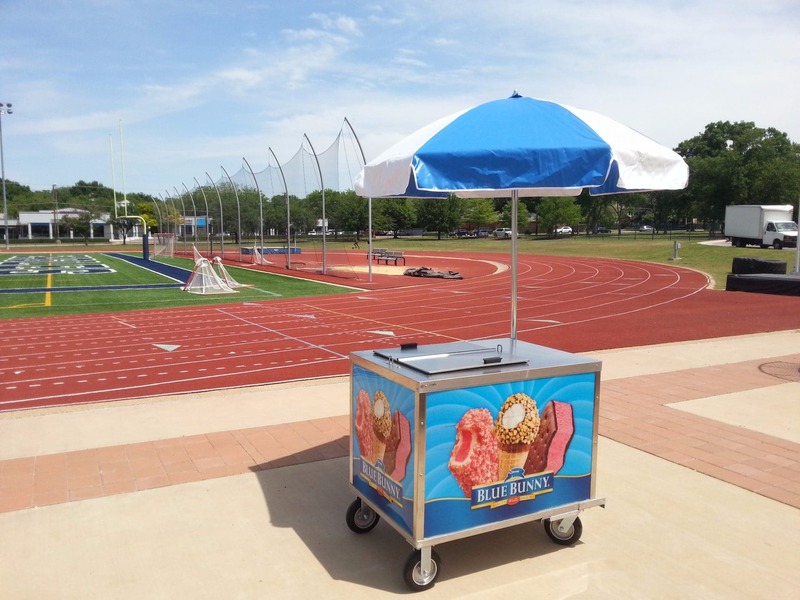 All of our products are pre packaged which allows us to serve large numbers of people in a short period of time. 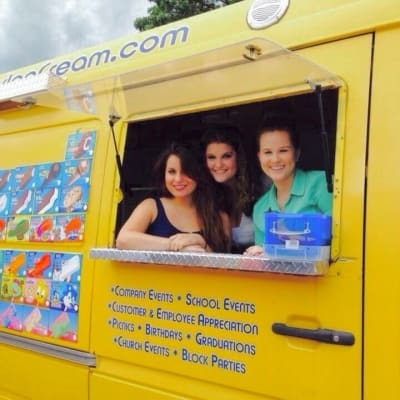 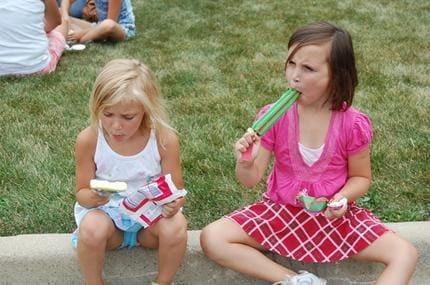 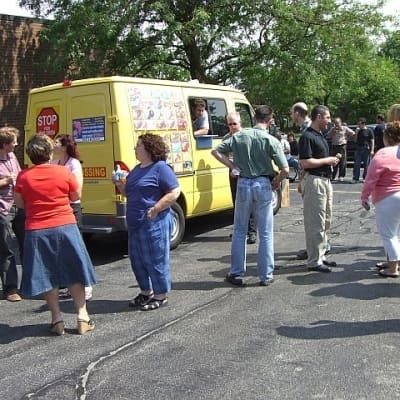 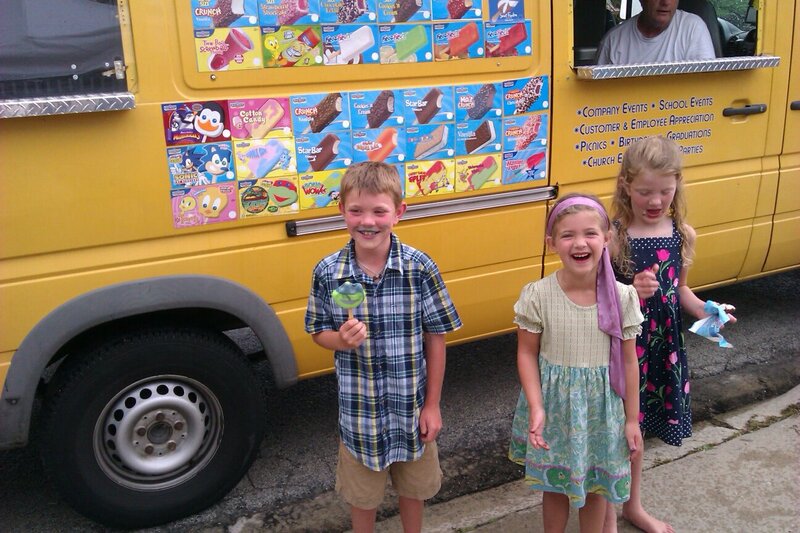 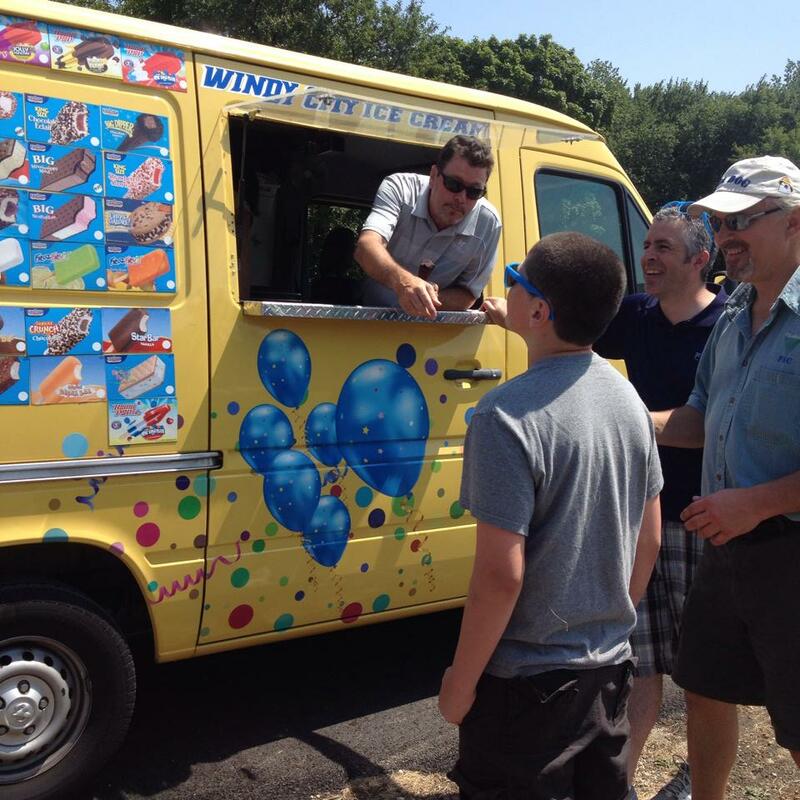 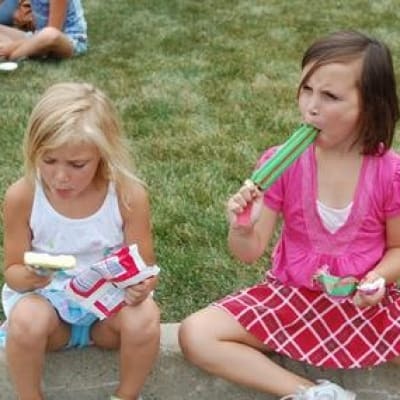 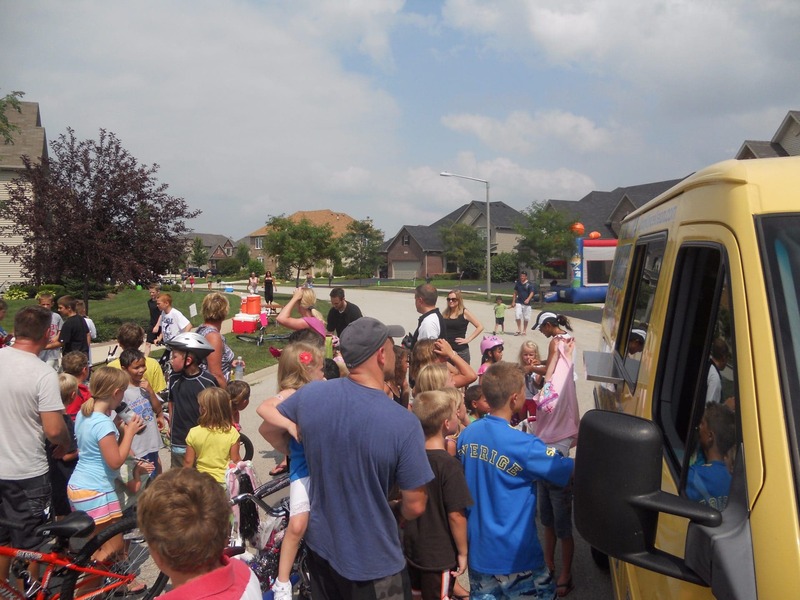 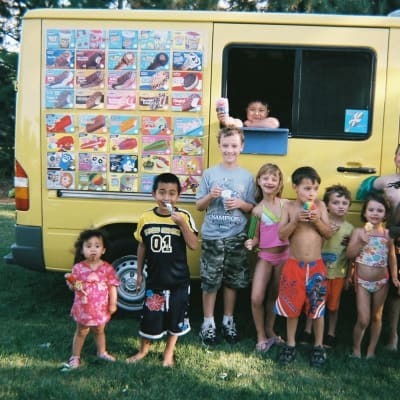 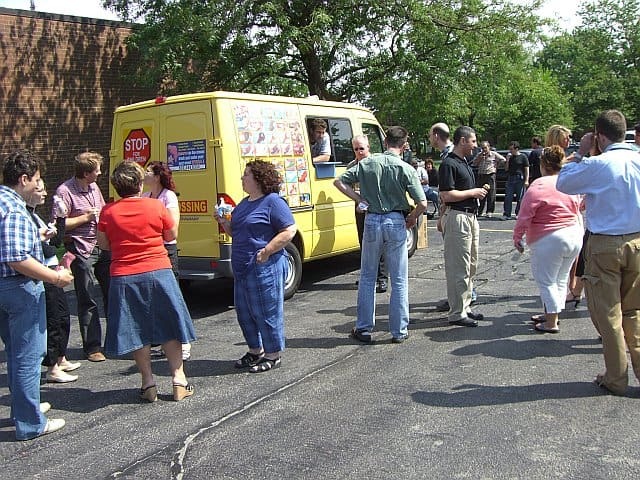 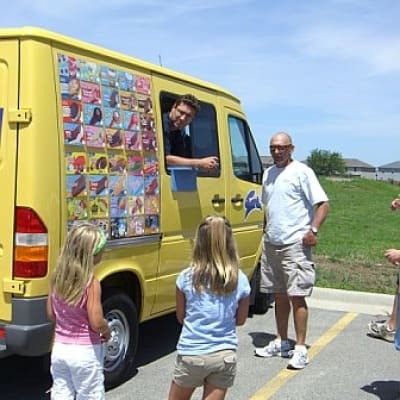 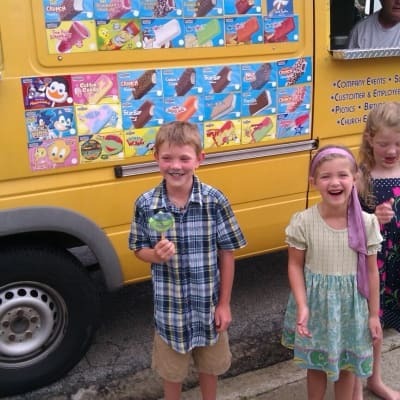 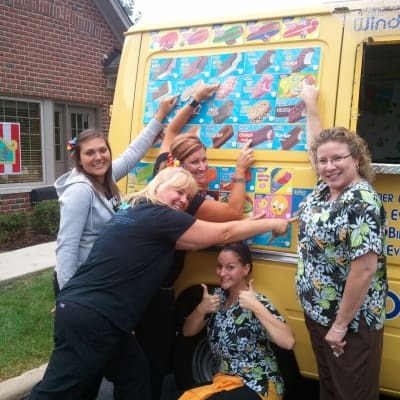 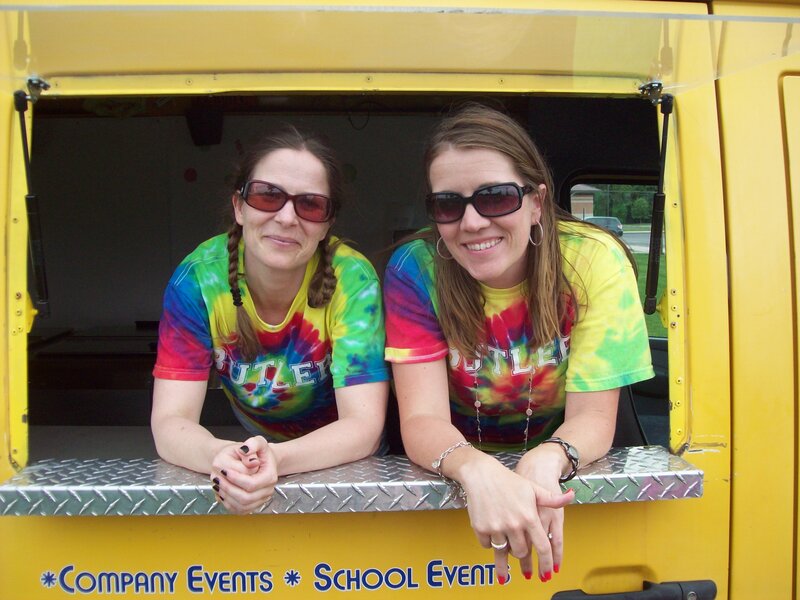 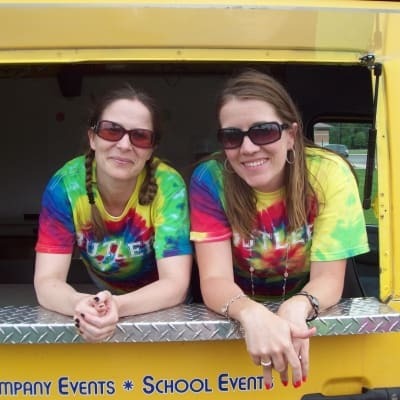 Whether you are looking for an ice cream truck to serve your company, school, church or block party, we are the company to take care of your needs. 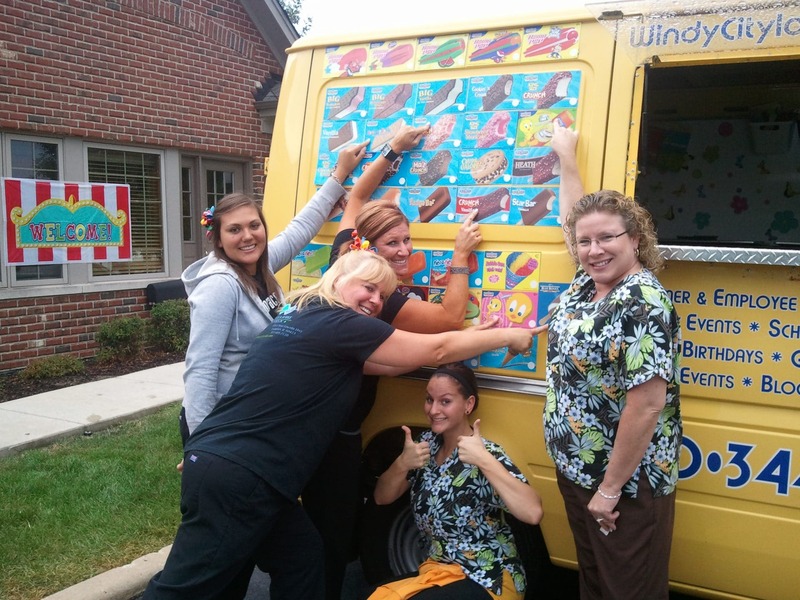 With hundreds of happy customers who call us back year after year, we can’t wait to make you our next happy customer. 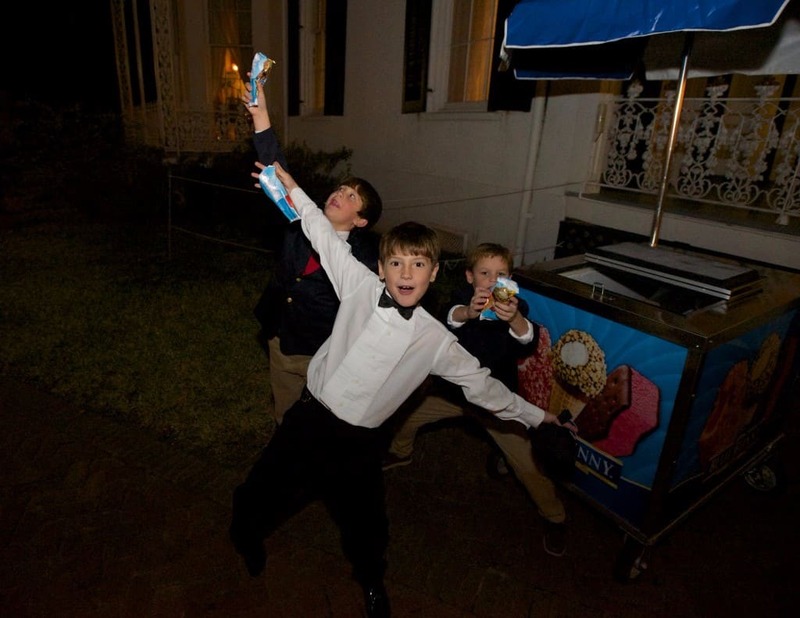 View more photos right here!